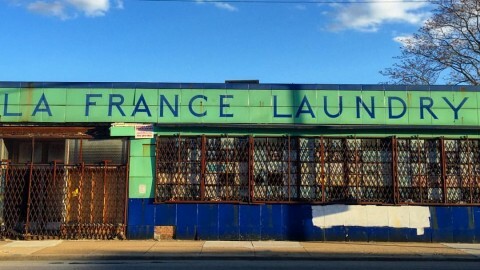 What are Chicago's most endangered buildings? Find out at the unveiling of Preservation Chicago's 17th annual "Chicago 7" list. 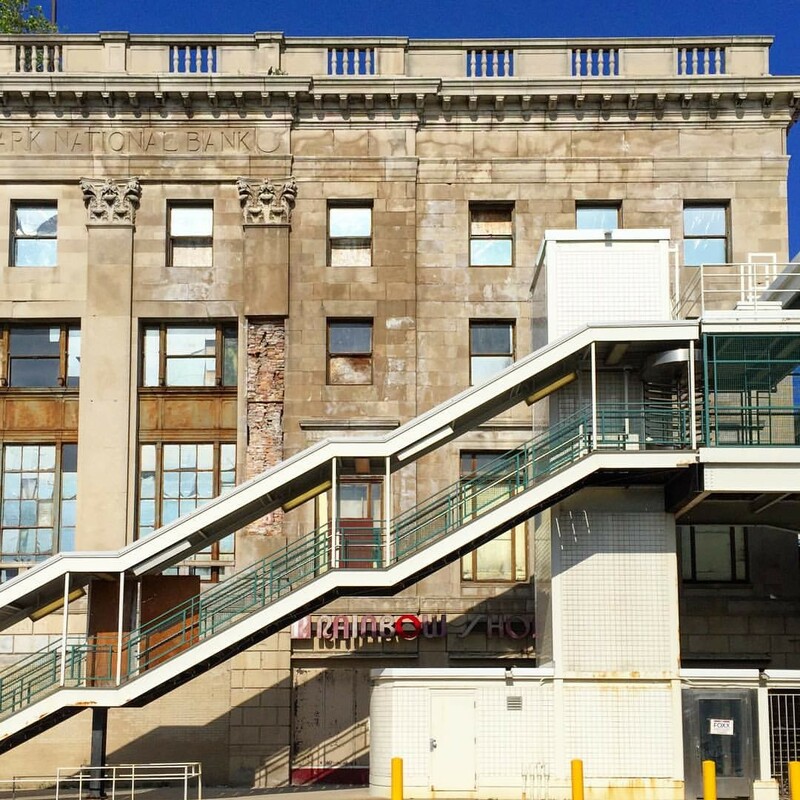 The list identifies architecturally significant structures that preservationists hope to save from the wrecking ball. 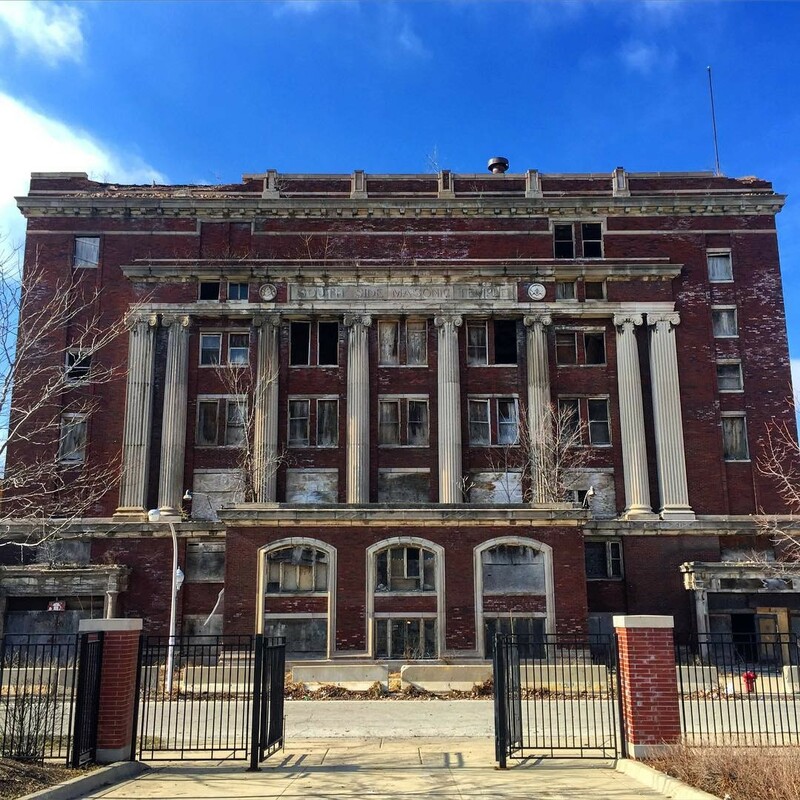 Preservation Chicago Executive Director Ward Miller will announce the most endangered Chicago buildings and share the preservation story behind each selection. In past years, the list has brought enough public attention to the plight of other structures that it saved them from destruction. 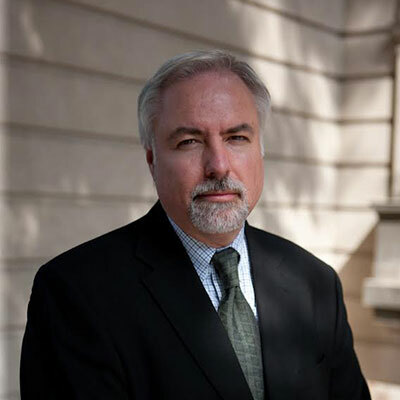 Ward Miller is the executive director of Preservation Chicago, a position he has held since 2013. 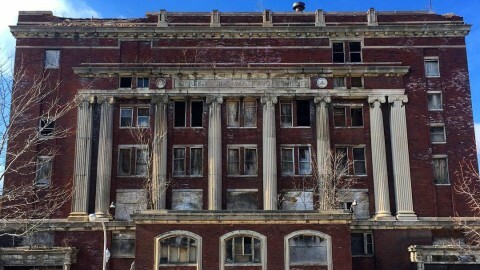 For more than 30 years, Ward has advocated for the preservation of Chicago's historic buildings. 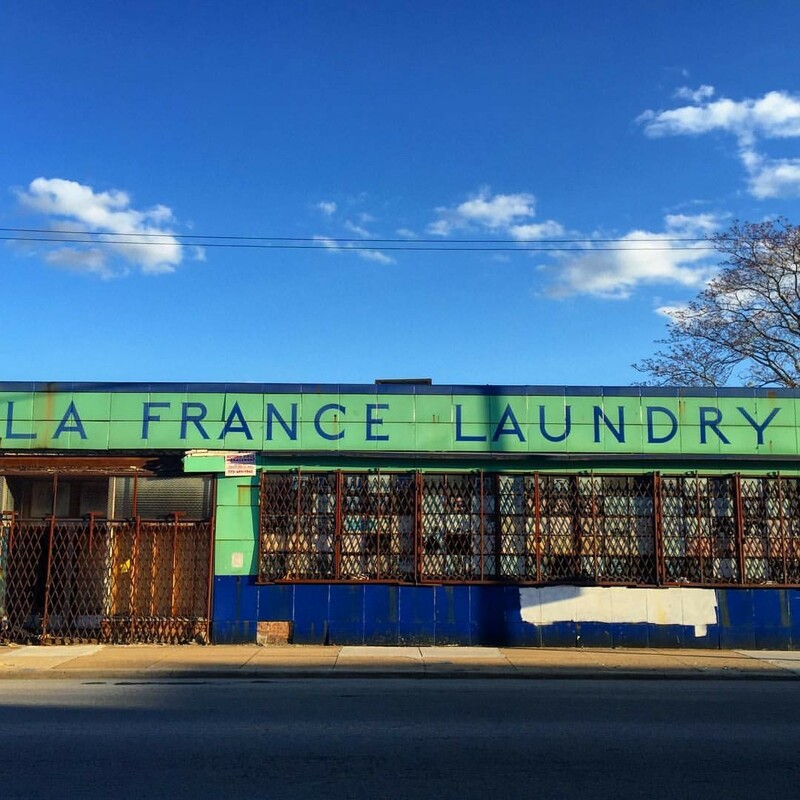 He spent two decades on the issues committee for Landmarks Illinois and served as vice president of Logan Square Preservation for 15 years. He also helped the City Club of Chicago in its efforts to save the Chicago Theater, the Page Brothers Building and several buildings on Block 37. Prior to his current role, Ward spent 20 years as a project architect and manager for Vinci-Hamp Architects. He worked on many restoration projects during that time, including Holy Family Church, St. Ignatius College Prep High School, Frank Lloyd Wright’s Heller House, the Powhatan Building and the grand staircase of the Art Institute of Chicago. He co-authored the award-winning book “The Complete Architecture of Adler & Sullivan” and attended Northwestern University and the Illinois Institute of Technology. Although this event is free for CAC members, advance registration is required. All online transactions will be charged a $3 convenience fee. To avoid this fee, order tickets via phone 312.922.3432 or in-person at the CAC Box Office at 111 E. Wacker Dr.
La France Laundry. Photo by Eric Allix Rogers. 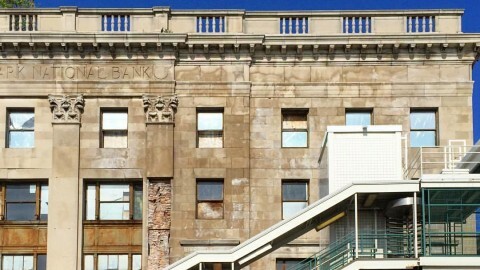 Washington Park Bank. Photo by Eric Allix Rogers.